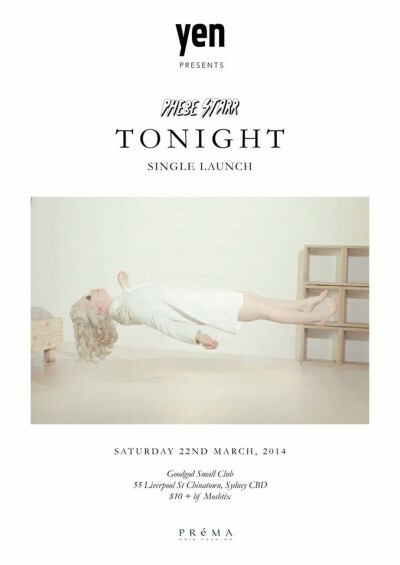 We’re insanely excited to welcome Sydney singer/songwriter Phebe Starr to the Goodgod Danceteria on Saturday the 22nd of March to launch her latest single “Tonight”. Phebe’s unique take on pop music has been gaining both national and international hype. With her debut EP Zero just released, it’s high time to check out some rising talent. Come down and enjoy it in our intimate vibes for only 10 bones!